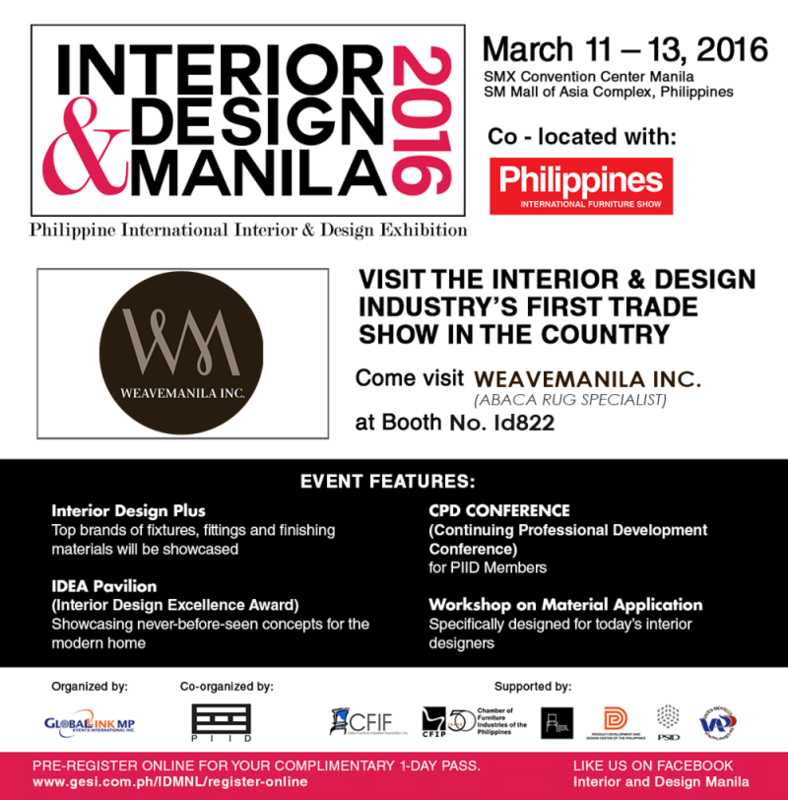 Weavemanila has gone global. 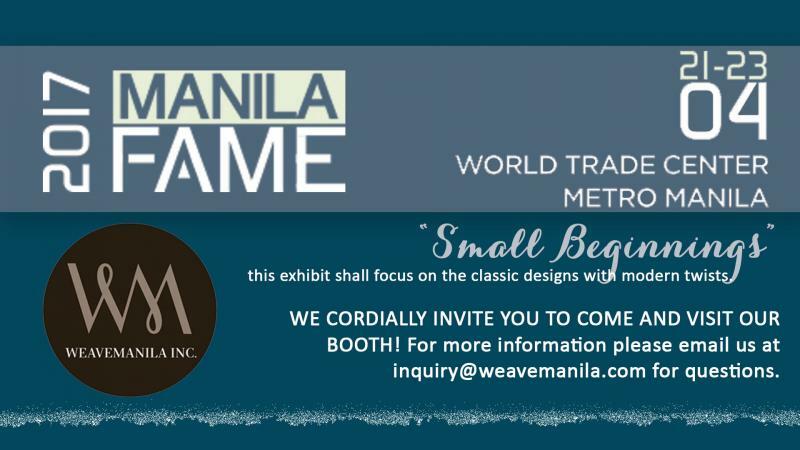 From its humble begginings in a small town in Bicol, we have grown to be one of the leading manufacturer in handmade abaca carpet and rugs. Established just last 2013, our young handicraft corporation is must be doing something right as we have been growing every year and have helped and supported communities through this endeavour in creating change and excellence in our field, one step at a time. People in our town has a lineage mixture of Malay, Arab, Spanish and Chinese. We are very hospitable and we welcome visitors who would like to see the community in action. Bicolano is the dialect spoken in here but everyone can almost speak some form of English. We are expecting a harvest! We believe that when we dedicate ourselves to quality and not give in to the trends around us, we know that we are doing the right thing in bringing only our A-game when our craftsmen weave their works for our dear clients. In case you are considering in visiting us. We would like to welcome you to our ABACA FESTIVAL. This happens every 4th week of May. This happens in one of the province of Bicol- Catanduanes. You can also visit us in AUGUST when the Ibalong Festival Happens in Legazpi City! Again, welcome to our page and we hope that you would look at our catalogue or message us so we can send you a catalogue with new designs! 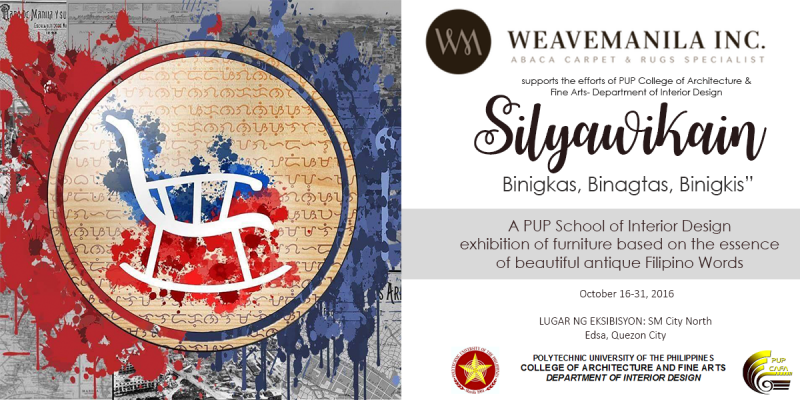 Copyright 2017 Weavemanila. All rights reserved.